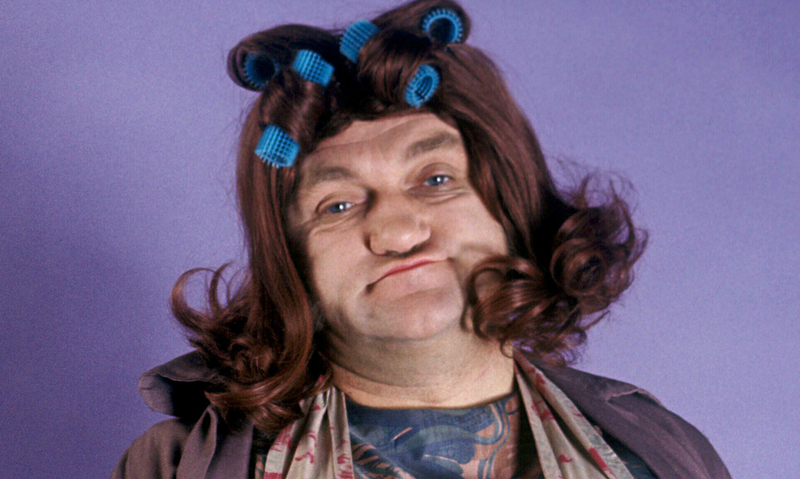 Les Dawson: for no reason whatsoever. I’ve come to the conclusion that it’s not easy writing a blog. The times I’ve just sat here staring at a blank screen. Like now. Just staring, blankly. Blank screen, blank stare. Blankety Blank. Blankety Blank. Supermatch Game. Supermatch Game. I started this blog with the intention of documenting my musical journey: writing songs, recording, performing. I had hoped I’d have recorded an album by now. At least one. I mean, I’m sure I’ve got the material: around 150 songs that I consider complete, with another 40-odd in various states of incompletedness. But the weeks and the months go by, and I’ve still got nothing that I could proudly play you. Oh, I’ve got hours and hours and hours of recordings: I’ve probably got a dozen different versions of Still Got The Blues For You – as just one example – in a number of different styles, keys and tempos. I’ve got a grand total of five tracks on iTunes (four of which are dance tracks I recorded as the singing/songwriting half of a dance pop duo called beatifiq – remember them? – and one under the nom de plume of Joe Elephant – it’s a long story), two videos on YouTube, maybe a couple of dozen originals on Soundcloud. But nothing I would proudly play you. The Smiths: that’s Gazza & Pete, not Mozza & Marr. Google my name Gary Stewart Smith and currently the first seven entries are me. So if you know my name, and how to spell it, you can find me from anywhere in the world. But you won’t find any recordings I’m happy with. On the plus side, of those 150 completed songs, I’ve played almost half of them in front of an audience, over the past few years. 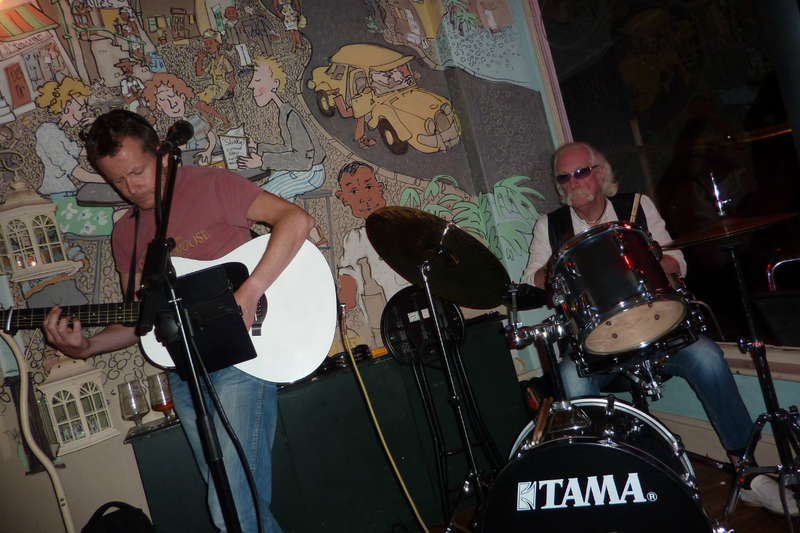 I’ve jammed Rose Tinted Glasses (one of a few of my own songs that I know off-by-heart) with a couple of Turkish guitarists in Dalyan, a Canadian percussionist in Halifax, Nova Scotia, and a ten year old drummer and a seventy year old drummer in local bars in West Kirby. So maybe I should do a Peter Frampton and record a best selling live album instead? At least I’ve managed to write another blog entry. This entry was posted in ramblings and tagged beatifiq, Blankety Blank, Gary Stewart Smith, Joe Elephant, Les Dawson, Peter Frampton, West Kirby. Bookmark the permalink.